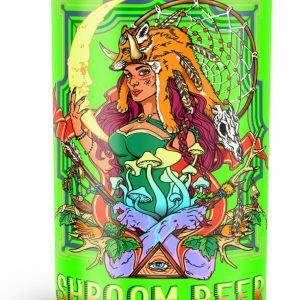 Shroom light amber beer is a smooth light ale packed with happy shrooms. 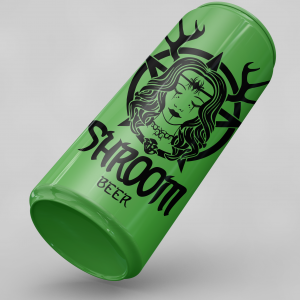 Brewed in Latvia using only the finest ingredients following the Reinheitsgebot “German Beer Purity Law”. 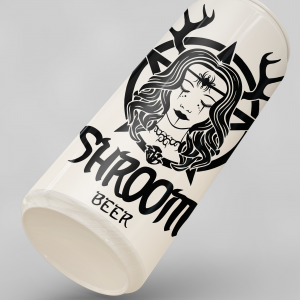 Shroom light amber beer is a light ale beer with a mild hop flavor, brewed at our brewery in Latvia. It’s traditionally served in a tall glass that is the same width at the top as it is at the bottom. 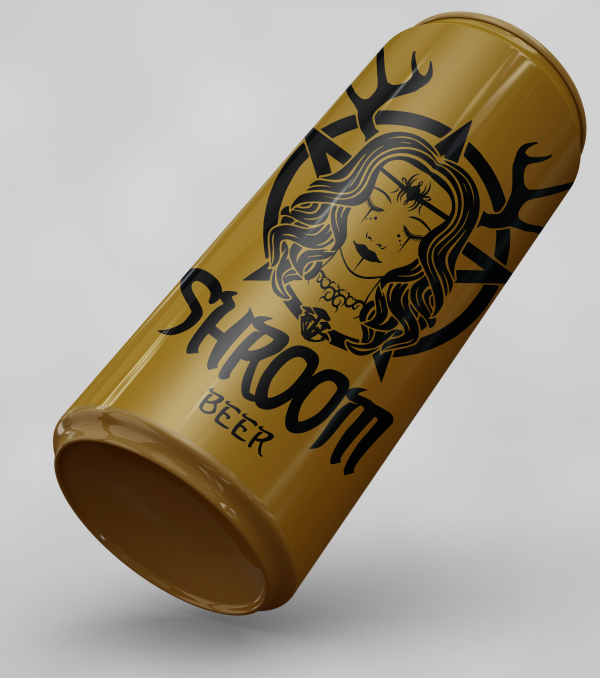 They do an excellent magic mushroom beer. way better than my homebrew. I prefered thier Pilsner hence I docked a star.